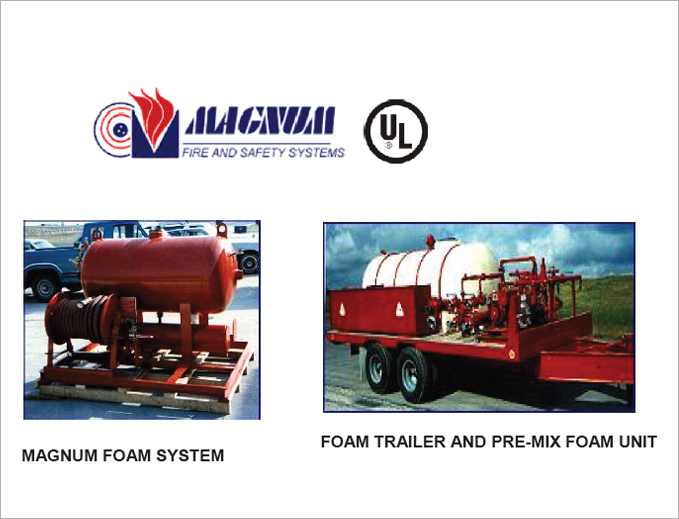 • Located along the Gulf coast in the heart of the Petro-Chemical industry at Port Arthur, Texas, Magnum Fire and Safety is the premiere manufacturer of Fire-Fighting and Safety equipment for Local, State, and Federal Government entities, Municipalities, Volunteer Fire Departments, Industrial, Offshore and Marine facilities. Fire and safety equipment . • Equipped with the latest in technologies to engineer, design, and manufacture your fire fighting and safety equipment needs.